Hilton Herbs Freeway Gold supports a healthy respiratory system in horses and ponies. 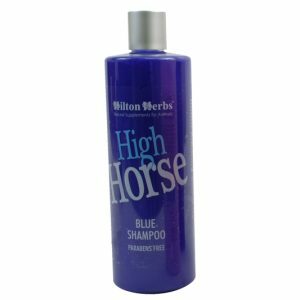 The liquid version of Hilton Herbs’ popular dry mix. 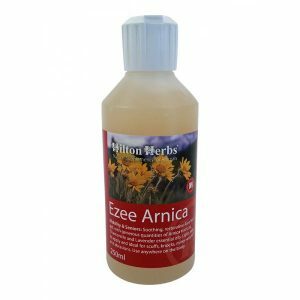 Our herbal supplements are formulated to help support healthy, efficient airways and resistance to irritants and infections all year round. We particularly recommend Freeway Gold or Freewayfor horses if they are stabled or have restricted turnout. 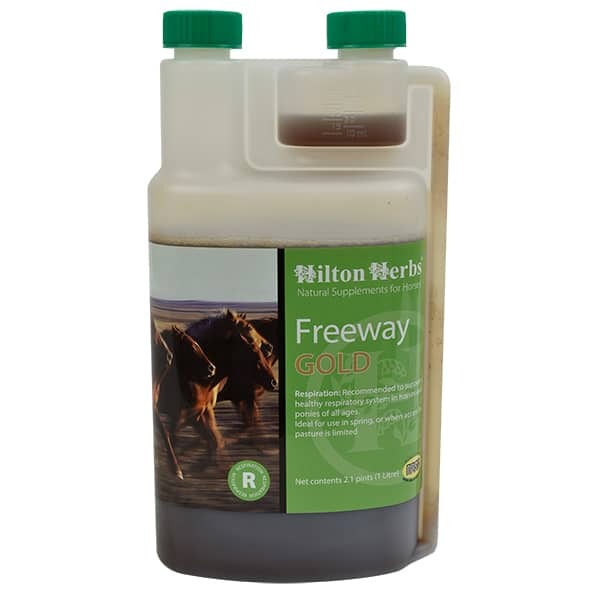 Hilton Herbs Freeway Gold Contains: Elecampane root, Liquorice root, Eyebright herb, Cleaver herb, Marshmallow leaf, Plantain leaf and Thyme herb, blended with Cider Vinegar and Honey.